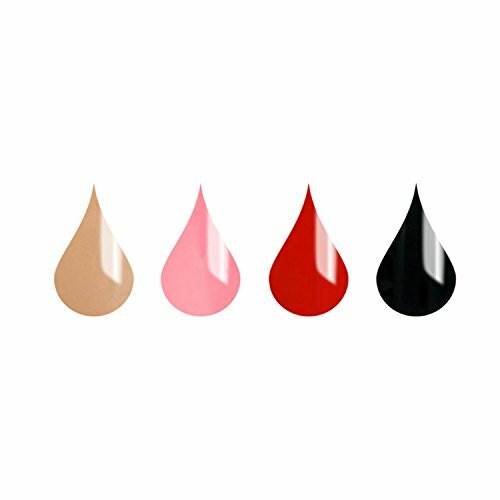 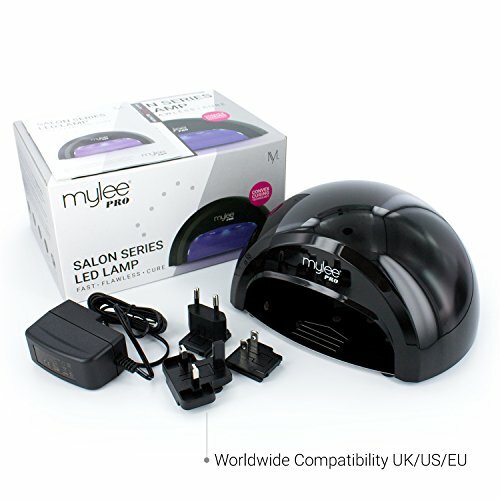 💅 SIMPLE PREP, WIPE AND REMOVAL – Mylee Prep & Wipe sanitises the nail plate and wipes away gel residue. 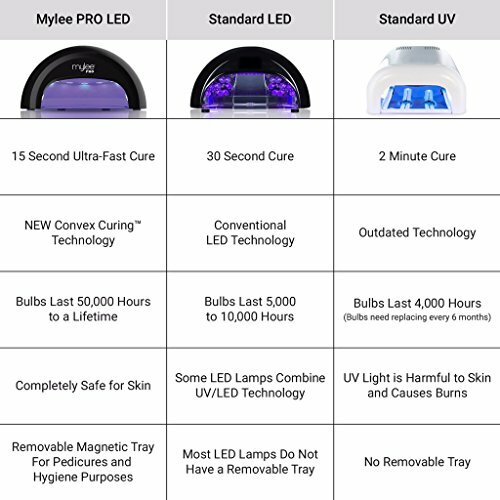 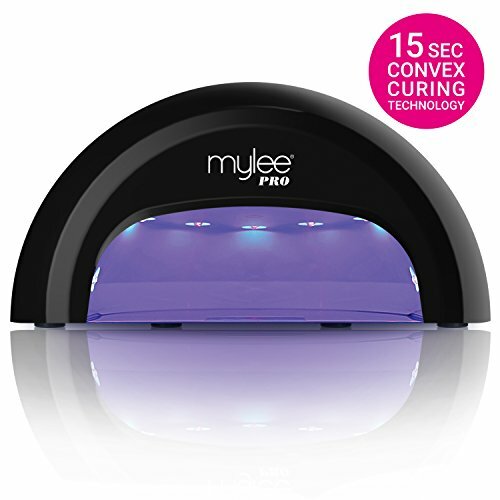 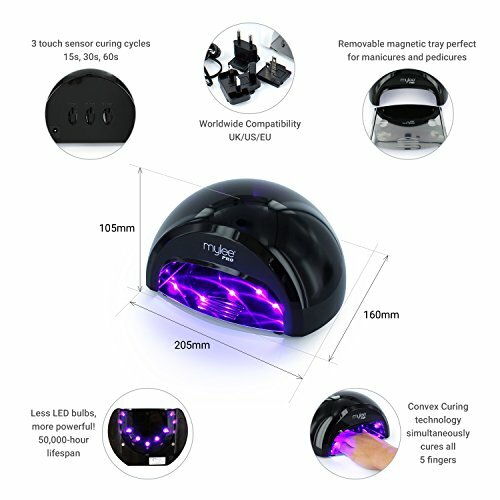 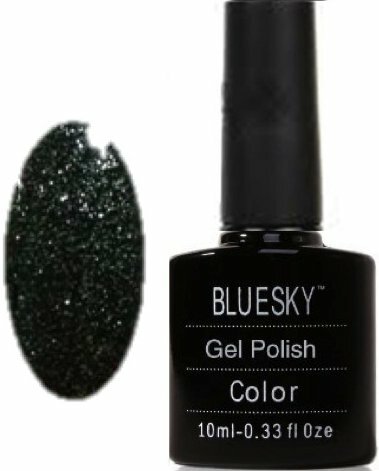 Mylee 100% Acetone Gel Remover safely and gently removes soak-off UV gel polish from the nail. 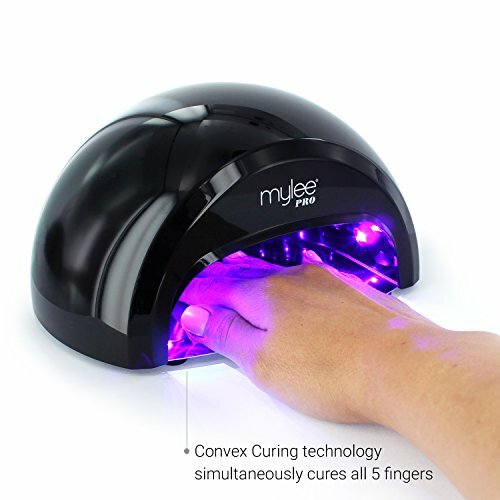 💅 PROFESSIONAL SALON MANICURE RESULTS – Achieve a fast and flawless finish for a salon quality manicure that lasts 14-days!